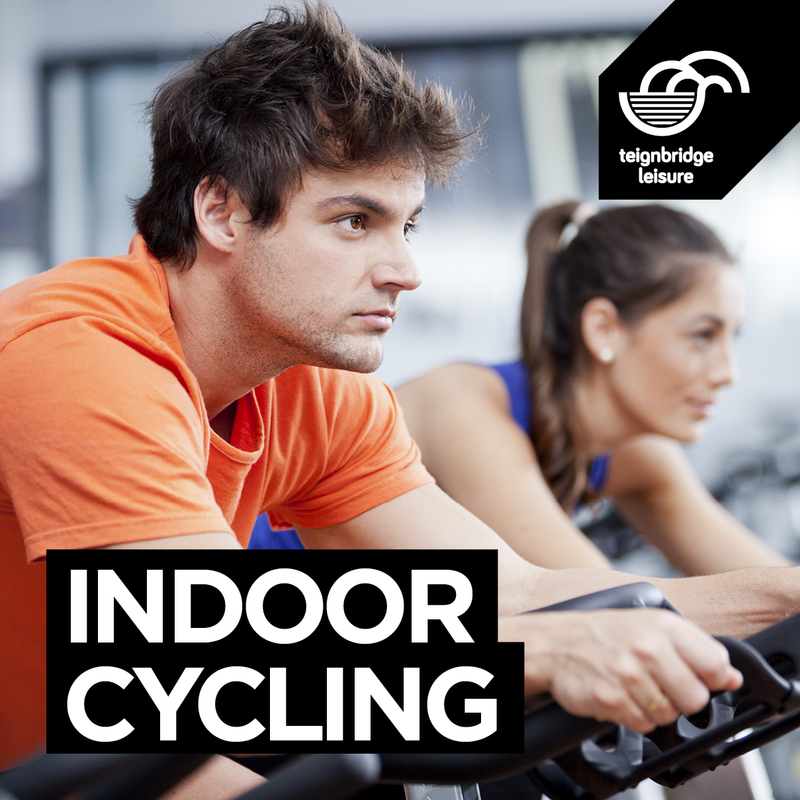 Bring the outdoors inside with this bike class. With a high level calorie burn at varying levels designed to push you. Please note: Wednesday and Friday (in bold) start week commencing Monday 8 April.